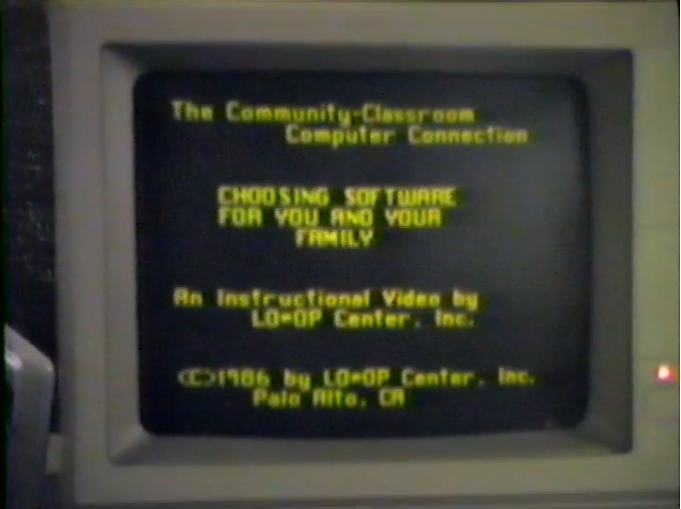 An instructional video by the Lo*op Center on how to choose the right software and where to obtain said software legally. 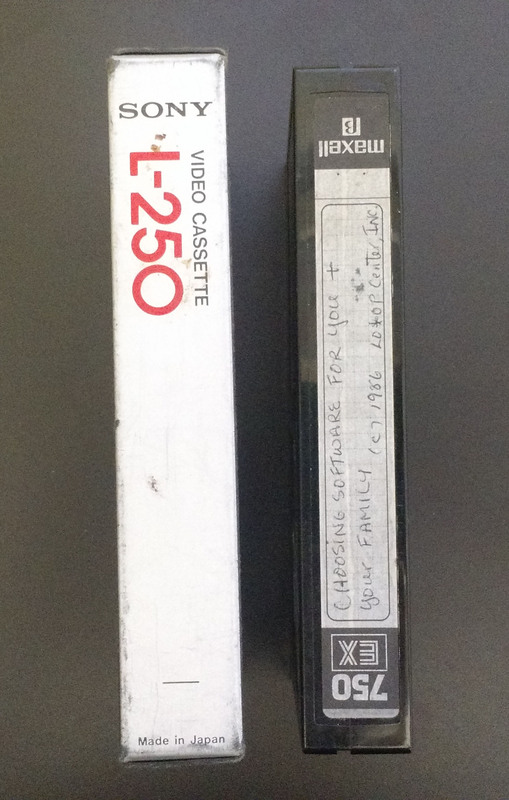 Table of Content: Video begins with narrarator stating the video is a supplement to the a workshop. 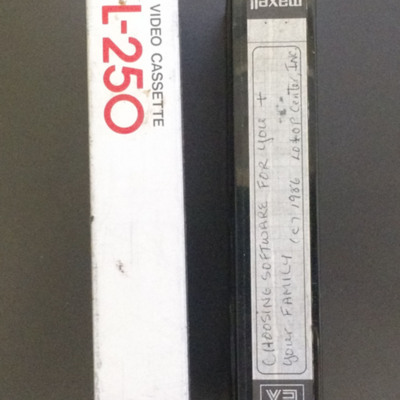 Video goes into how to how chose the right software for the each family member and how it obtain it legally. Mentions obtaining the software illegally is worng and takes away from the creator. 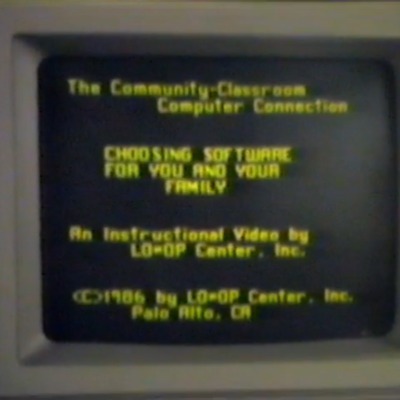 Liza Loop, “2702-Choosing Software for You and Your Family,” Loop Center, accessed April 20, 2019, http://loop.prattsils.org/items/show/5.